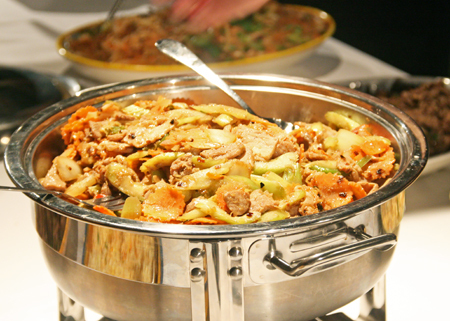 Ever wondered what pairs well with spicy food? A panel of experts including President and CEO of Pacific Wines and Spirits Linda Robinson, Paul Speck owner of Henry of Pelham and Tisnai Thaitham regional director of Singha beer (Boonrawd trading) convened to discuss just that. The gathering at Willow Park Wines and Spirits made one thing clear - bubbles love spice. 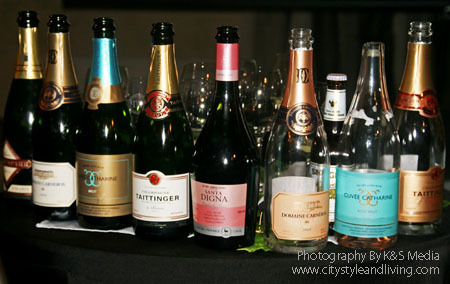 A selection of cremant, sparkling wine from California, Niagara and Chile, rose, beer and, of course, Champagne was paired with food from Thai Nongkhai restaurant in Calgary. 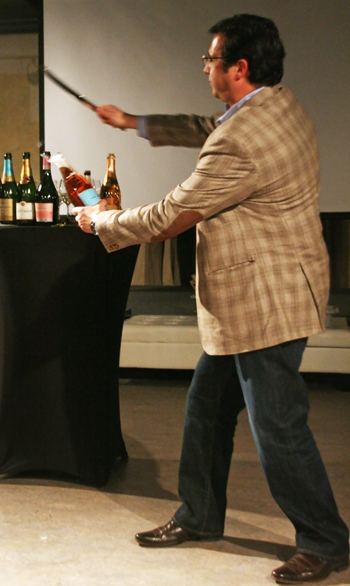 Paul Speck, whose winery Henry of Pelham in Niagara, has been making sparkling wine since the mid-1990's explained the abbreviated ("Coles Notes") version of making champagne in the méthode traditionnelle. "You can only achieve small bubbles through this process," he said. Later, Speck brought out a sabre to demonstrate how to use it to open a bottle of wine (swashbuckler style). The trick, he later confessed is to hit the bottle at the t-intersection of the seam. Another wonderful pairing with spicy food is beer. 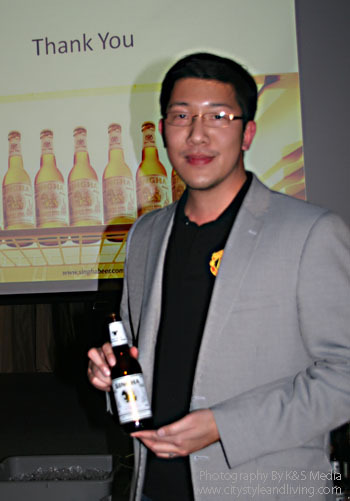 Thaitham of Singha beer spoke about the brewery founded in 1933 in Thailand. "We are family owned. When we were founded you needed a royal commission to brew beer so the royal symbol is still found on our bottles today," he noted of the beer whose name is Sanskrit for lion. "Other breweries do contract brewing meaning the facility can be anywhere in the world. We are still in the same location and will always be from Thailand." 2. Pierre Sparr Cremant D'Alscace Brut Reserve NV. "Delicate floral aromas, lemony character. 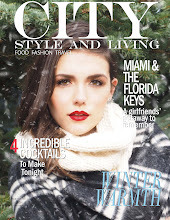 This is a great quality to price ratio," said Robinson. 3. Domaine Carneros Brut California. "Owned by Taittinger they produce consistent vintages. The style of the house is delicate. The founding winemaker is a woman who trained as a food scientist. She wants to create the best sparkling wine experience in California," said Robinson. 4. Henry of Pelham Cuvee Catherine Brut VQA NV Niagara. "We planted the vineyards in Niagara in 1984. This is all from estate grapes. We are really proud of our sparkling it has crisp green apple notes with a touch of toastiness, and lively elegance. You can age it for many years. But when you pop the cork, drink it right away," said Speck. 5. Taittinger Brut Champagne NV. 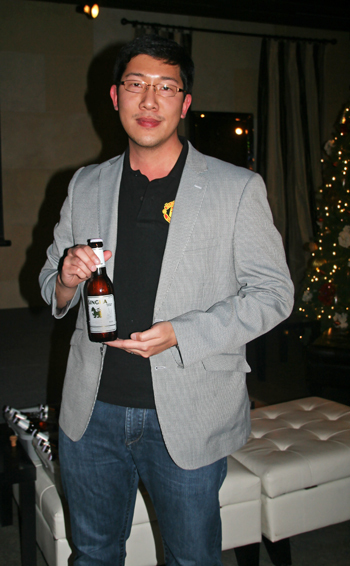 "We tend to buy a bottle for New Year's but it tastes better after a full day's work," suggested Robinson. 6. Miguel Torres Santa Digna Estalado Fair Trade Sparkling Rose NV. "Made one hundred percent from grape variety, pais. You could go chardonnay and call it a day but pais is unique. This is pretty with wild strawberry notes. It is probably a grape variety you've never tasted before," said Robinson. 7. Domaine Carneros Rose Brut 2008 California. "Some more intensity with the berries. It is elegant and long lived. You can cellar it," said Robinson. 8. 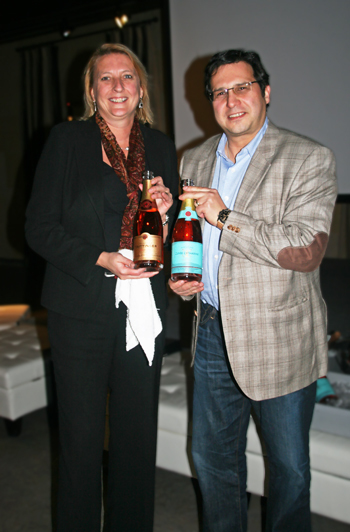 Henry of Pelham Cuvee Catherine Brut Rose VQA NV Niagara. "In 1842 my great grandfather built a property and my brothers and I own the winery so there's lots of testosterone around. So we wanted to honour my great grandfather's wife, Catherine. It is fruitier than the Cuvee Catherine Brut with a beautiful colour," said Speck. 9. Taittinger Prestige Rose Champagne NV. "This has pinot noir blended back in. More sugar, more bubbles," said Robinson. 10. 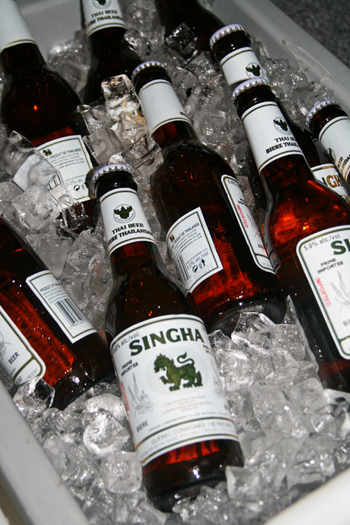 Singha Thai Lager. "We use artesian water pumped from underground and three types of hops. 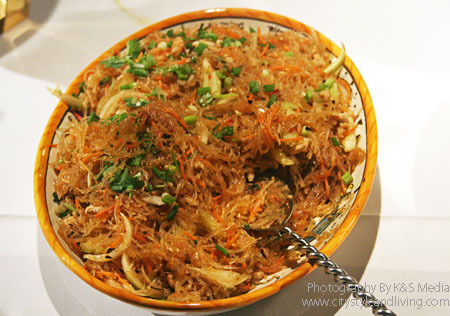 There are only four ingredients and it goes well with food," said Thaitham. There are many ways to toast your spicy meal. Just grab a bottles of something bubbly.